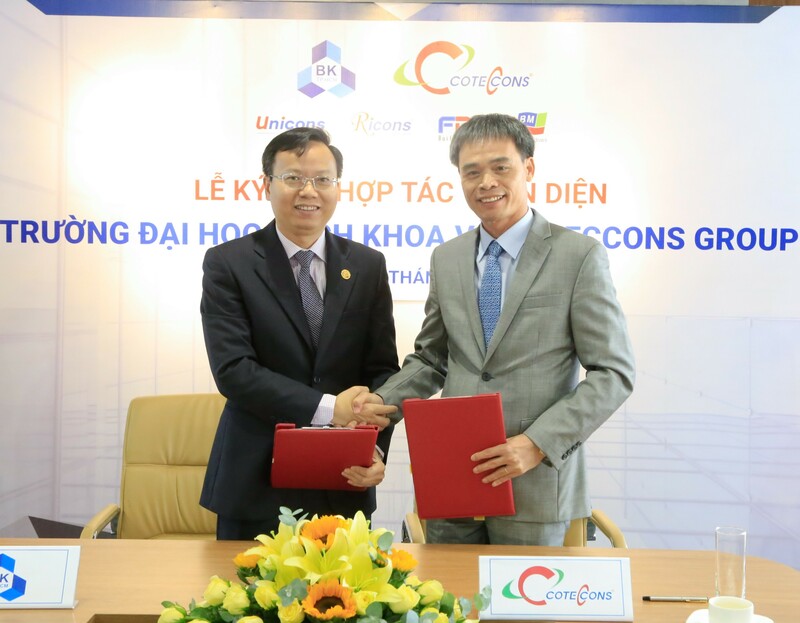 In the morning of November 6, 2018; the MOU signing ceremony between Coteccons Group and HCMC University of Technology was held successfully at the office of Coteccons Company. 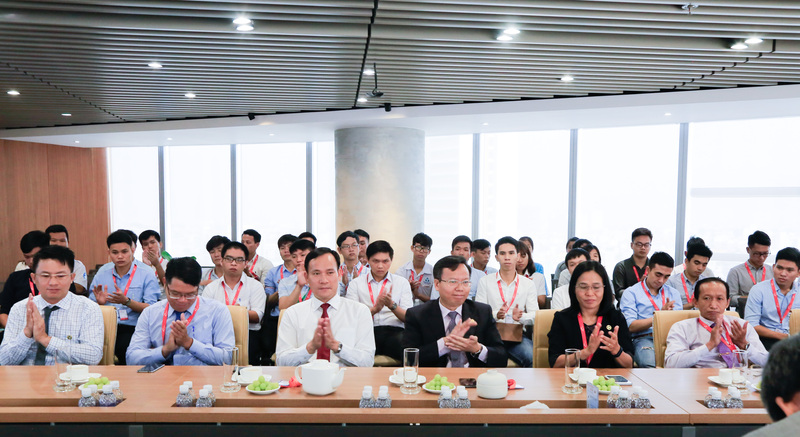 The ceremony was honorably welcomed the school's governing board, Coteccons Group's BODs, teachers and nearly 30 representative students of the HCMC University of Technology. Unlike the previous signing, this special ceremony is held at the Coteccons Group head office. It is the company’s honor to welcome the delegation’s visiting. At the ceremony, all of question of K15 to K18 school-year students have been answered by school’s dean, Coteccons Group’s BODs questions. 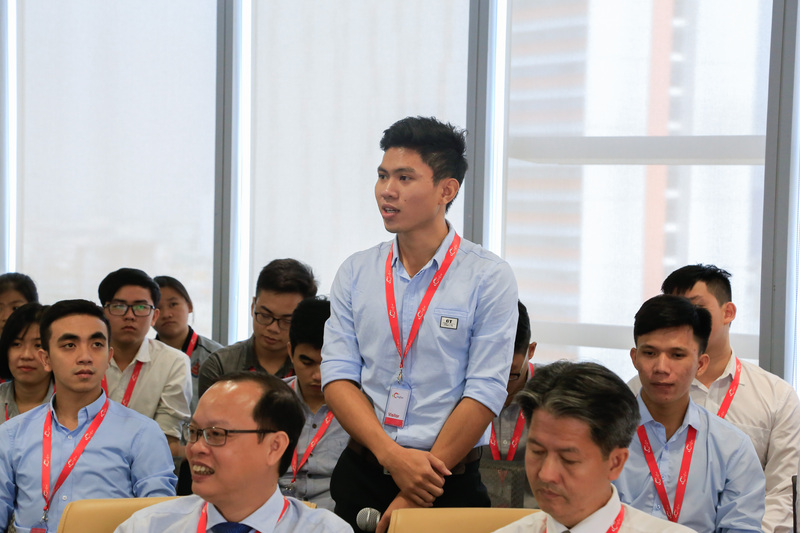 Most of questions are related to the topic such as career orientation, training activities of HUT and CTC Group, internship programs, fundamental construction techniques etc. 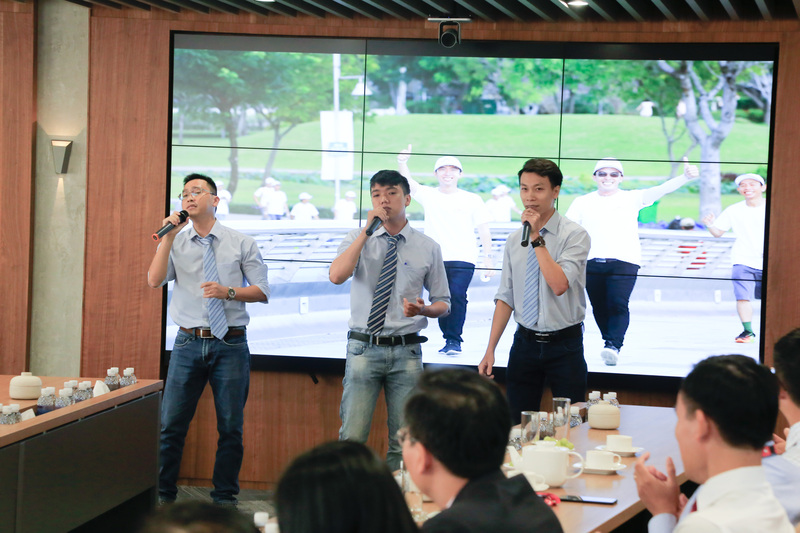 At the end of the event, the school’s governing board together with all teachers and students had a sight-seeing around Coteccons Group’s head-office. The year 2015 has been an important milestone as it is the first time Coteccons Group and HUT officially signed an MOU. Up to now, the two sides’ cooperation have been developed for four years together and marked many great achievements. Through the specific activities of the program, all students have more opportunities to acquire knowledge, seek and define goals for their future career. Besides, Coteccons Group has gained from the school many appropriate engineers to join the staff of the company.